First time champion in their 5th year participation!!! Campeones despues de 5 años de lucha!! 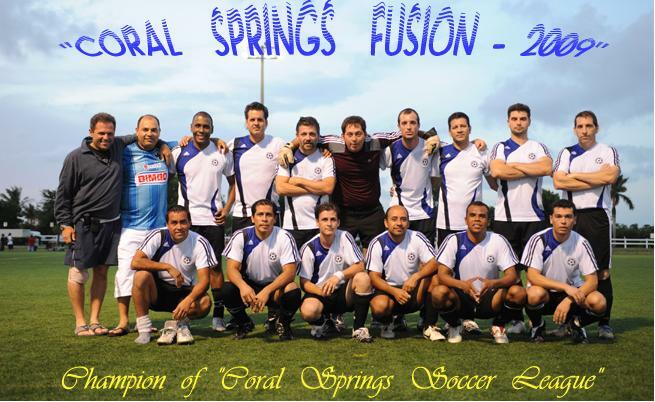 Congratulations to our league champion Coral Springs Fusion !! !